Born in Nebraska in 1854, Susette, also called Inshata Theumba (Bright Eyes), had French and Native American ancestry. That year the United States government promised the Omaha tribe would keep 300,000 acres of their traditional lands for their reservation. Susette’s father believed the Omaha must accept reservation life to survive. Young Susette learned to read and write English at the reservation missionary school. Maria Theresa is perhaps best known as Marie Antoinette‘s formidable mother, but Maria Theresa always kept her focus on her kingdom and was the only female ruler of the Habsburg dominions and the last ruler of the House of Habsburg. As ruler, Empress Maria Theresa was a strategic, energetic woman who many people said was tactful like a woman but thoughtful like a man. Under her rule, two great wars were fought—War of the Austrian Succession and the Seven Years’ War—both of which proved to be highly beneficial to Austria in strengthening its laws and introducing needed reforms. In addition, the Empress made Austria a modern state characterized by commercial enterprises and extraordinary intellectual activity. 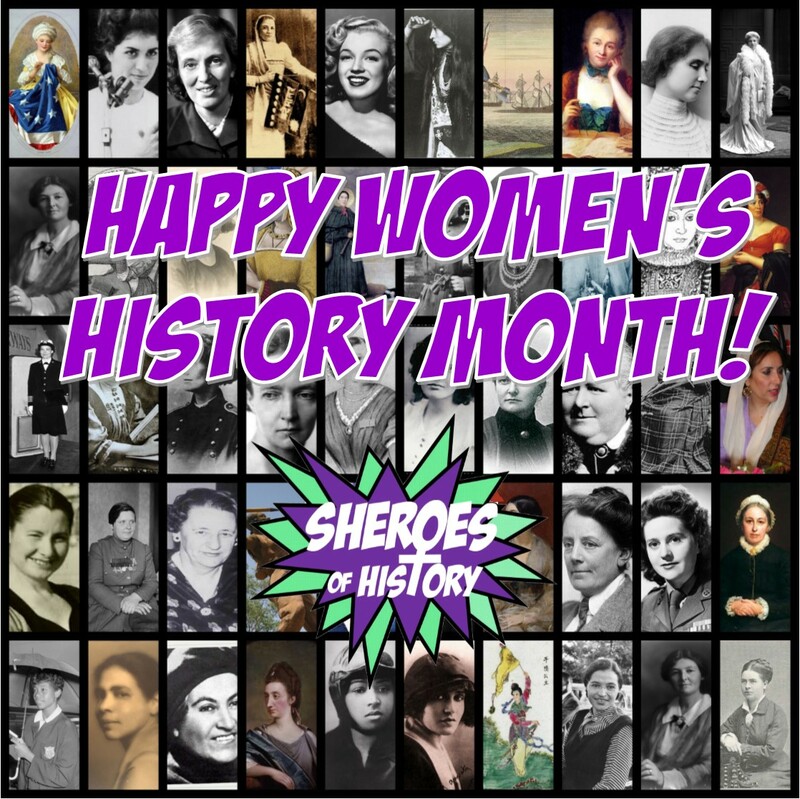 Althea Gibson overcame racial barriers to become one of the world’s greatest tennis players ever! 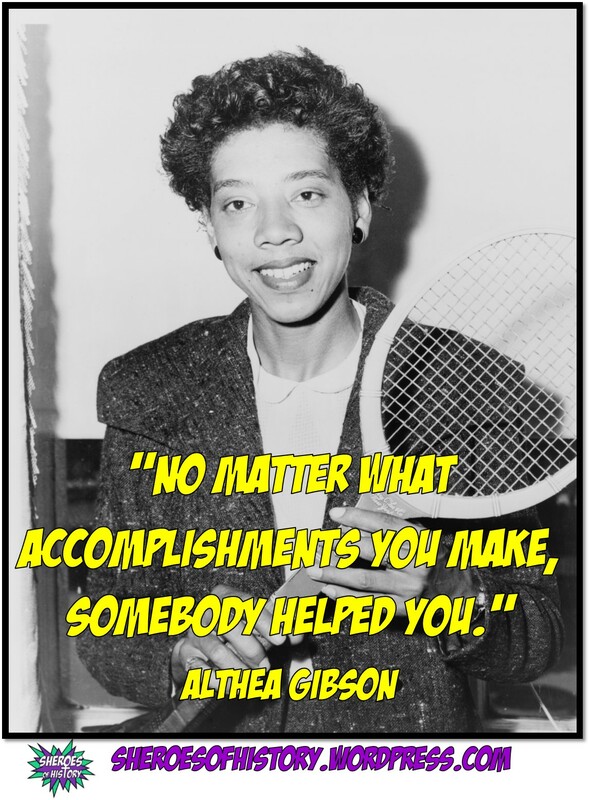 Althea Gibson was born in August 1927 in South Carolina where her parents worked on a cotton farm. When the Great Depression struck, Althea’s family, like many others across the country, were hit hard. In 1930 they packed up and moved north to Harlem. Once there her family weren’t wealthy and relied on benefits to get by. Leila Khaled was born on April 9, 1944 in Haifa, a coastal city in Occupied Palestine. Leila’s family fled to Tyre in Lebanon after al-Nakba, also known as the Catastrophe, which resulted in the displacement of around 750,000 Palestinian refugees and the establishment of the state of Israel in 1948. Leila fled Palestine with her mother and her siblings leaving her father behind to take care of the house and their family business, and thinking that they would return home after the bloodshed. However, he joined them a year later, after both the house and the shop were confiscated by Israeli forces. Biographical dictionaries of the time called her “the patroness of liberty”. An advocate for freedom and human rights, many people considered her to be eccentric, particularly after her second marriage to William Graham which created something of a scandal (he was 26 years her junior and there were rumours that Catharine had been involved with William’s brother before the marriage). Catharine had been fortunate enough to be privately educated and had been inspired by studying Roman and Greek history.